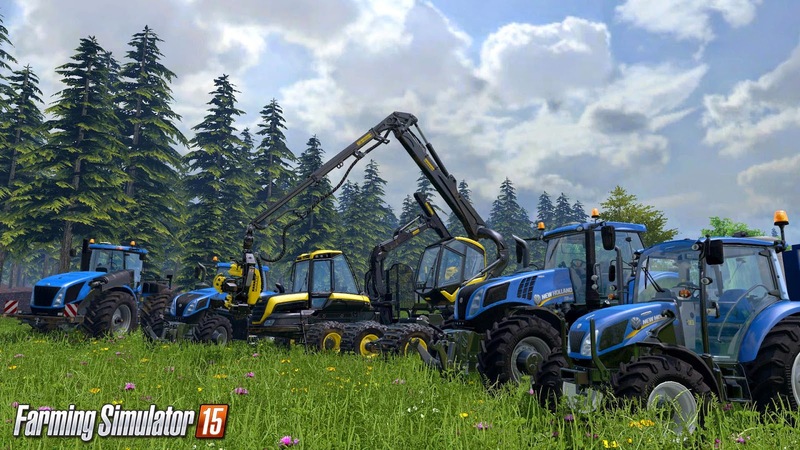 Farming Simulator 15 releases this Tuesday for Xbox One, PS4, and PC. Check out the latest trailer detailing the vehicles available in the full release. Developed by Giants Software, Farming Simulator 15 will release on PlayStation 4, PlayStation 3, Xbox One and Xbox 360 next week on Tuesday, May 19. Today’s video showcases a few of the numerous vehicles you’ll find in the game. Enjoy highly detailed 3D models of tractors and machineries spinning around and demonstrating what they’re capable of through various gameplay sequences. Licenses from the 40 largest manufacturers (New Holland, Ponsse, Case IH, Deutz-Fahr, Lamborghini, Same, Horsch, Grimme, Amazone and many more) will allow you to drive an immense selection of vehicles and authentic machinery faithfully reproduced from the original models down to the last nut and bolt. You therefore have more than 100 vehicles reproduced and animated in meticulous detail to sow, fertilize, gather, harvest, cut, transport... in short; everything you need to make your farm prosper! 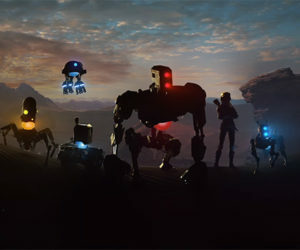 Players will finally be able to live the full "Farming experience", the same one that has already enticed on PC over one million players with its latest version: all its content, its activities, its vehicles and, on PS4 and Xbox One, the online cooperative multiplayer mode! Inviting other players in your game opens many opportunities for developing your farm: increase your productivity by sharing tasks or cooperating on bigger tasks and develop your farm faster thanks to their help! Some activities can be more efficiently executed using several vehicles simultaneously. One player driving a tractor equipped with a trailer-container can follow another player driving a combine-harvester and then receive in real-time the crops freshly harvested, so the harvester doesn't need to regularly interrupt his job to clear out its container.